What elements make up a successful project? 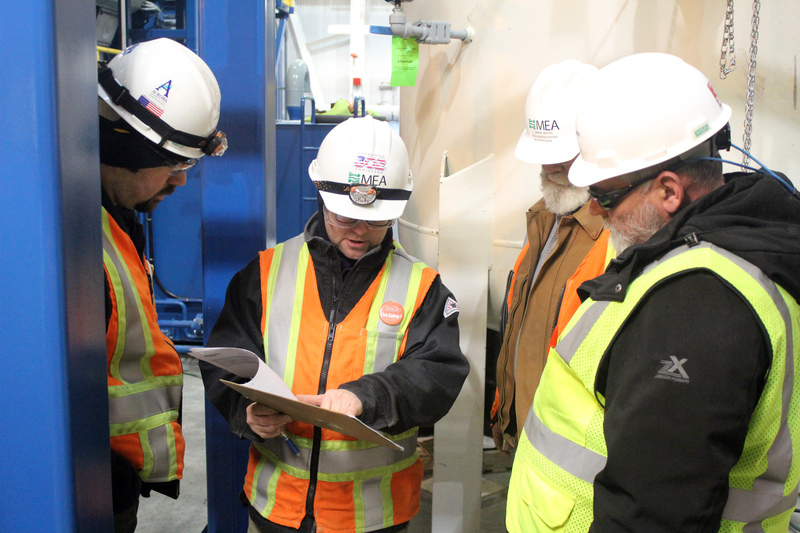 For UEI, we utilize standardized processes, procedures, turnover documentation, plant operating procedures, training modules, and many other standardized methods that make our work more efficient and more thorough. One critical element of project completion is having the proper documentation covering the work. From another perspective, one of the most efficient ways of initiating and pursuing our work is having our standardized materials and templates available to quickly mobilize into the effort, not having to invent the same wheel with each project. Another critical element to successful project execution involves our Manpower services. Over the years, UEI has developed one of the strongest networks of qualified project and startup managers across the industries we serve. This takes years of direct work with experienced and qualified professionals that have the most significant impact on project success. That is what it’s all about: successful project completion. Additionally, our Manpower network extends into many levels of technical support and various related specialty positions, all of which relates back to maintaining our versatility in support our clients. So where do you go with all this versatility? Today, UEI supports various types of power and industrial projects, both traditional and renewables. UEI is continually involves in projects in several countries, and we have long-term service contracts for support with many EPC clients and OEM groups. Nothing stays the same, and you absolutely have to utilize your capabilities in new ways to achieve increasingly demanding goals. Versatility is defined as “adaptable” and “competent in many areas”. For UEI, the adapting has continued over our years of services and witnessed by our extensive project experience list. To say that we are competent in many areas, yes, we’ll agree with that.